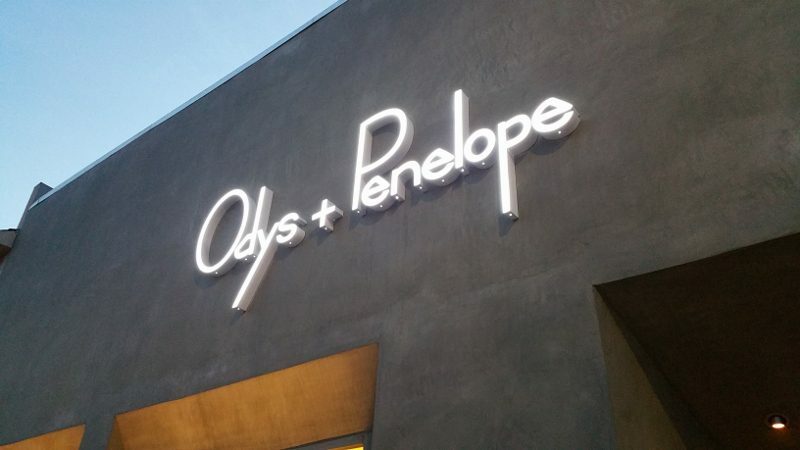 With a passion for smoking meats, Quinn and Karen Hatfield have left fine dining and opened Odys+Penelope, a churrascaria on La Brea Blvd (between 3rd and Beverly). And, I am so happy that they did! 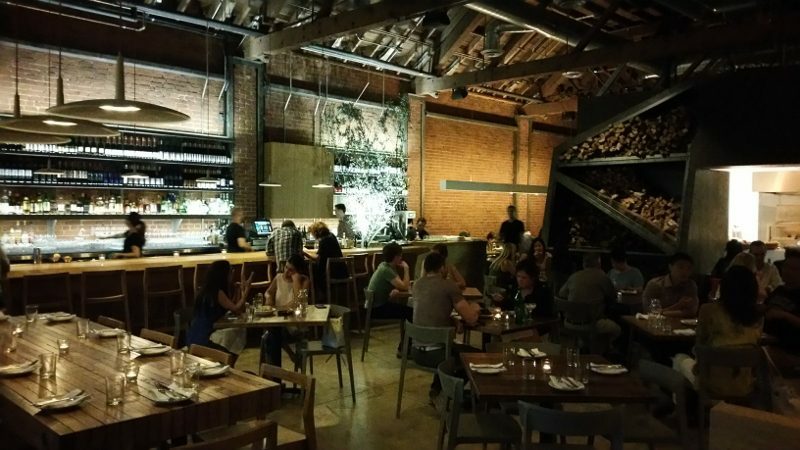 The 3,800 square foot restaurant is a modern, open space with a rustic charm. And, despite the open space and high ceilings, noise is not an issue. As the restaurant filled up while we were dining, my dining companion and I were still able to hear each other and talk. A few things can make a good night out to dinner an exceptional night out. When the company, food, wine pairing and service all come together, this elevates the evening. And, my outing to Redbird in Downtown LA was all that. My winemaker friend Dan Glover of L’Objet Noir in Sonoma was in town and we were lucky to get a last minute reservation on a Saturday night. And, I knew I was in for a special night as my dining companion is a fellow foodie who is open to sharing lots of dishes and drinking lots of wine. Redbird is the long anticipated (5 years of waiting) restaurant by Chef Neal Fraser and his wife Amy Knoll Fraser. Located in the old 1933-built rectory inside the Vibiana Cathedral, you enter into a lounge space and then continue into the main dining room which is an outdoor patio space with a retractable roof. In the center of the room is a 360 degree bar that can be accessed from the dining room or the lounge. As we perused the menu, Sommelier Diane Pandolfini came to our table. 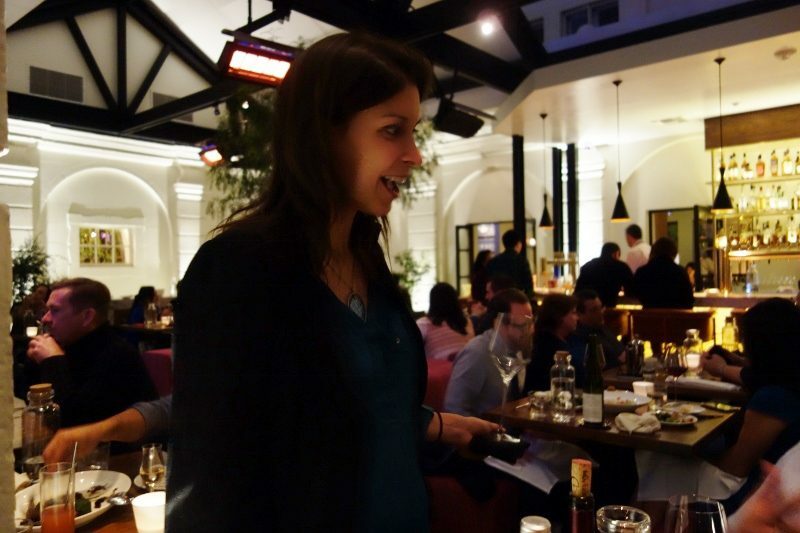 So personable and outgoing, we started chatting with her as we reviewed the dynamic, creative wine menu that includes a section (both by the bottle and by the glass) for Rose and Orange wines. (There is an extended wine list upon request that includes an entire page to Orange wines.) With so many lesser known wines, wine regions and wine styles, Diane makes sure that her staff can comfortably discuss the wines with customers in a manner that can be understood. Anyone on the service team can describe the wines and assist in making suggestions.